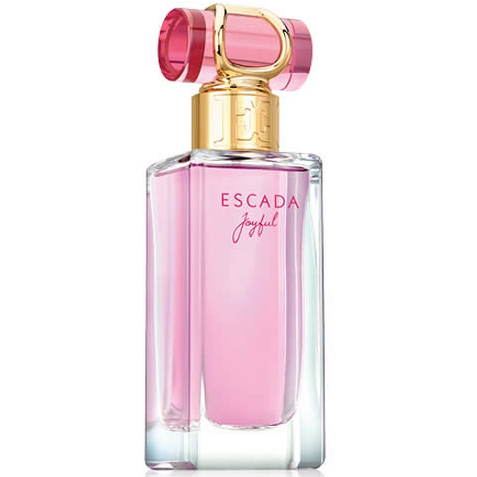 Available as 30ml, 50ml and 75ml EDP. Not yet released in the UK. To be updated. Spray as required. 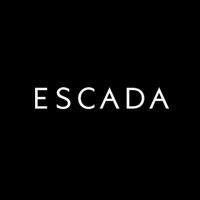 For best results use with Escada Joyful Shower Gel and Body Lotion. 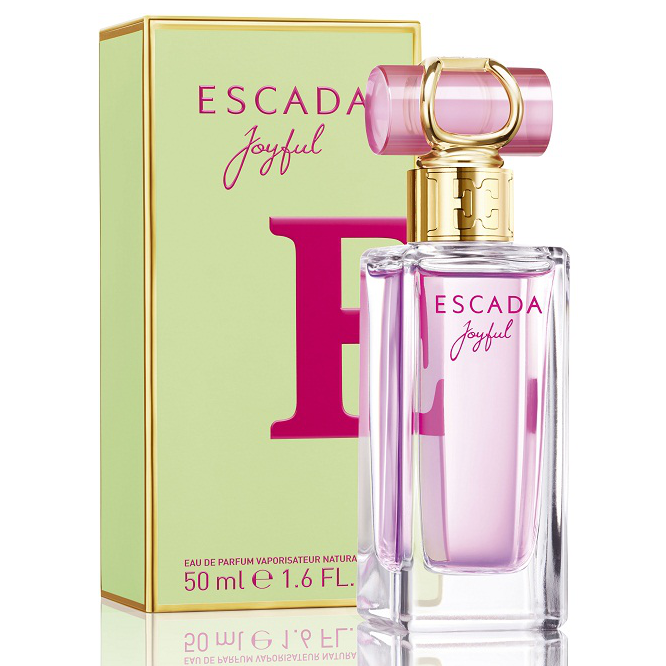 - A lovely fruity, floral fragrance with definite notes of blackcurrant. - Light and highly wearable so great for any occasion. 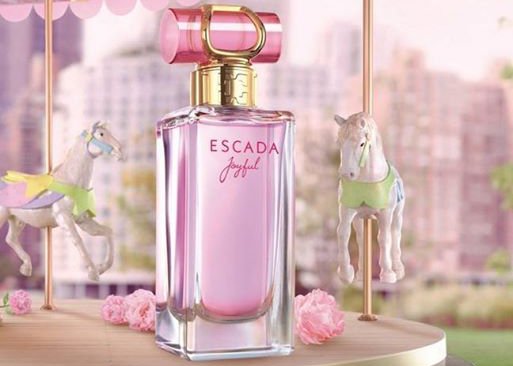 - Less distinctive than many Escada fragrances. A light and fruity, floral fragrance that's great for any occasion.